The birth of baby Cambridge is a massive moment for the UK – but it’s also a chance for big brands to get themselves noticed by capitalising on the public buzz about the new prince. Here are a few of our favourite examples…. 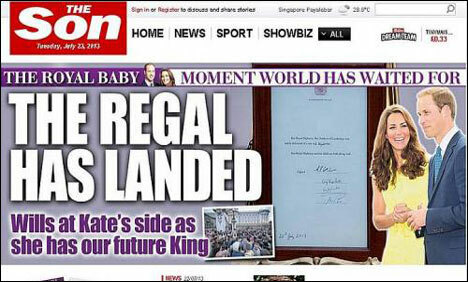 Never one to shy away from a pun, The Sun newspaper was renamed ‘The Son’ for one day only to commemorate the birth of the royal baby. This simple but clever ploy created a viral buzz on Twitter and kept the tabloid firmly in the public conscience (top marks to their crafty subs for the headline ‘The Regal Has Landed’ too). 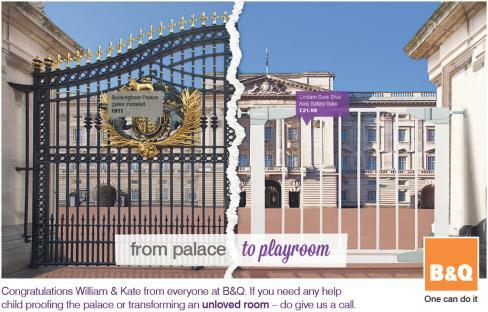 B&Q’s Unloved Rooms campaign continues to gather pace – and this ad is a fun way to keep it topical. Changing the company’s strapline to ‘one can do it’ shows the DIY giants have their tongues firmly in their cheeks. 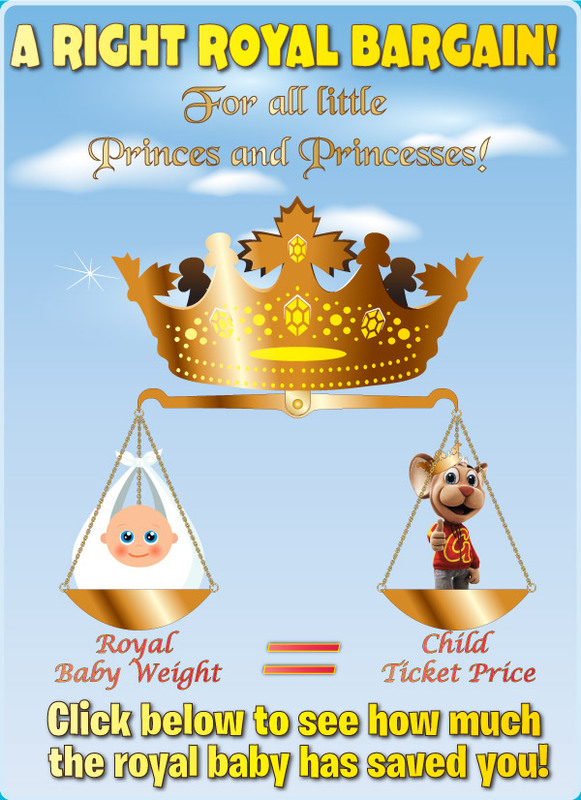 Children’s theme park chain Gulliver’s slashed the price of child tickets to the baby’s weight – so 8lbs 6oz became £8.06 – for online bookings placed this week for August visits, in a smart PR stunt guaranteed to garner media coverage and boost ticket sales across its three locations. 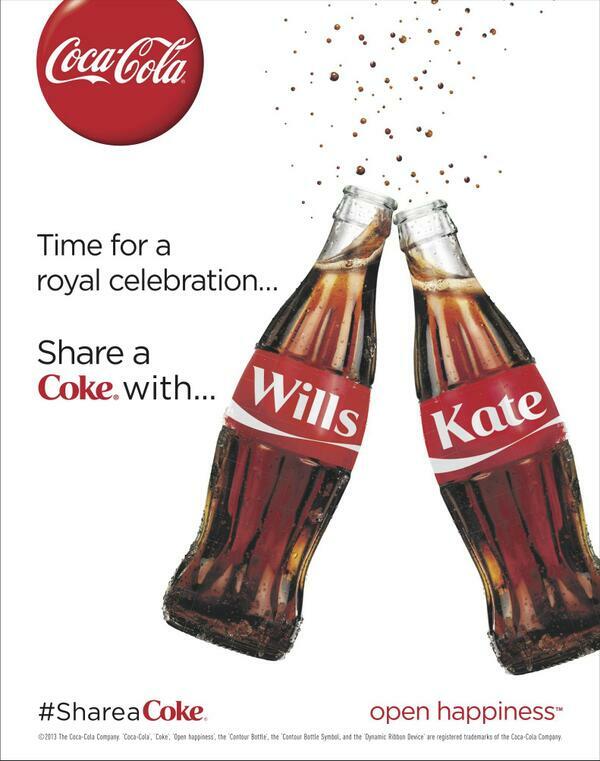 The birth of the royal baby gave Coca-Cola another opportunity to plug its ‘Share A Coke With Friends’ campaign – I wonder how many bottles they’re poised to churn out with the prince’s name on once Kate and Wills make the big announcement? 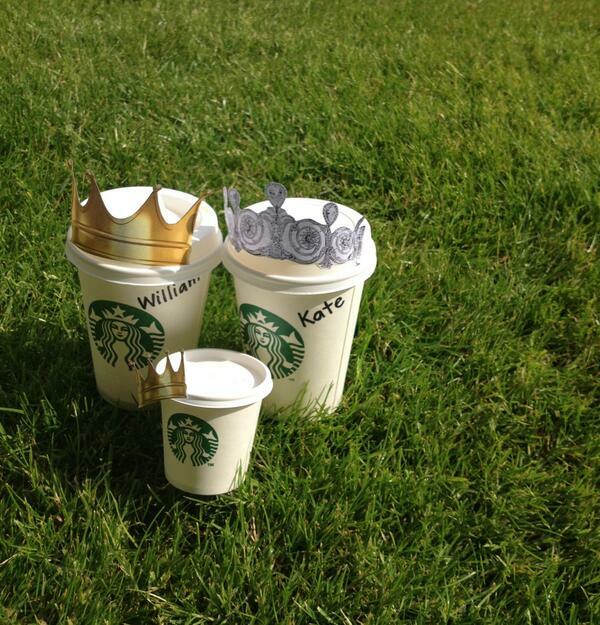 Global coffee giants Starbucks never miss on a branding opportunity – they were quick to tweet out this cute picture as soon as the news was out. 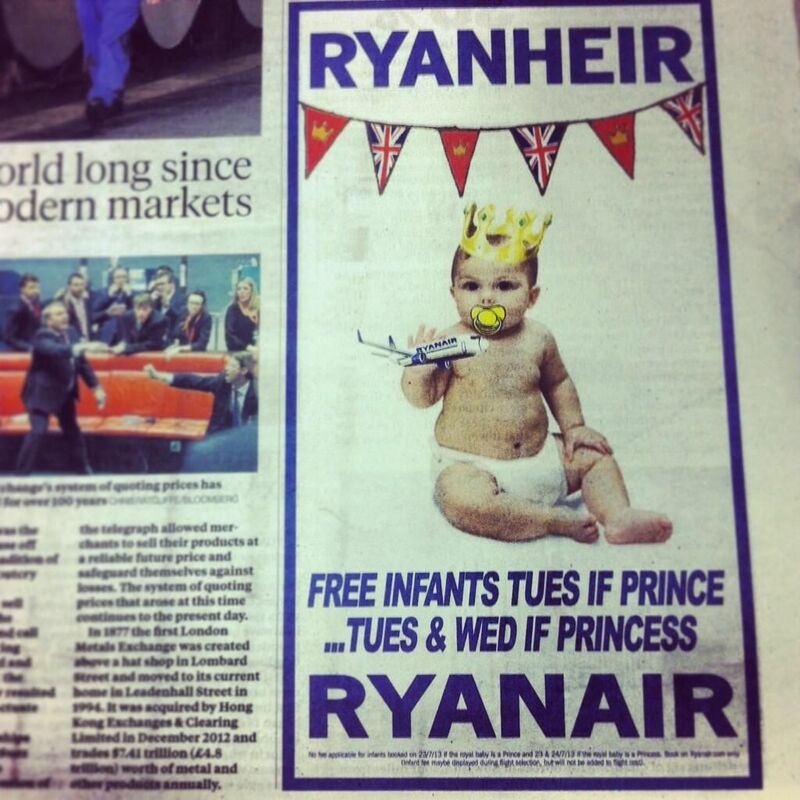 And if you spot any other great royal baby PR moments let us know! We’ve turned our attention to Accrington’s town centre businesses after the success of a campaign led by SDA to boost high street trade in nearby Oswaldtwistle. Scott Dawson has been working with Hyndburn Council to bring shoppers back into Accrington town centre. As with the Oswaldtwistle campaign, we kicked off the project – an interactive leaflet featuring video clips of businesses as well as features on history, leisure and business – by knocking on doors, chatting to retailers and encouraging them to open up about how we could help them drive business forward. We encouraged more than 50 businesses to contribute a small fee to be included in the leaflet, putting them back in the driving seat and making the project self-funding. We’re now in the process of shooting and editing photography and short promotional videos of each of the businesses to be featured in the flyer via QR codes – we’ll also be doing all of the creative design and copywriting in house before printing 40,000 copies which we’ll distribute to 37,000 Hyndburn homes and drop off at schools, libraries, leisure centres and other outles across town. Watch out for the official launch of the leaflet coming soon! Business is booming in Oswaldtwistle after a successful campaign funded by Mary Portas’s high street scheme and local retailers. A flyer promoting the town’s shops and services was financed using £1,000 Mary Portas funding plus contributions from retailers – who say trade has been on the up ever since. In a survey carried out by marketing company Scott Dawson Advertising, who designed, produced and printed the leaflet, 45% of shopkeepers included in the flyer said they had seen an upturn in business since it had been circulated, with 10% declaring that trade had increased by 50% within five days of distribution being completed. 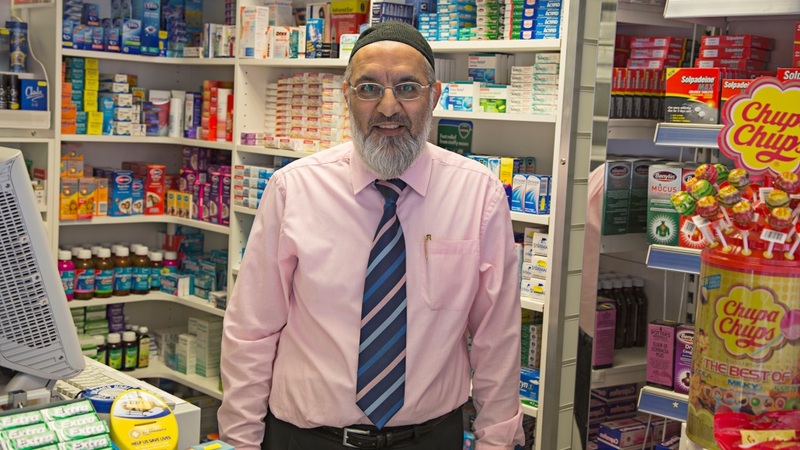 Around 70% of business owners said their customers had mentioned the campaign when visiting Union Road shops. Sean Reid, owner of The Chippy, said customers have been “buzzing” about the leaflet, while Kevin Aaron, of K & S Aaron Butchers, said many customers had been prompted to take a walk down Union Road after picking up the leaflet up in Oswaldtwistle Mills. A second leaflet is already in the pipeline – Oswaldtwistle Town Team is currently seeking funding for a Christmas flyer encouraging Hyndburn shoppers to support the region’s shops in the run up to the festive period.